Sponsored: The Gleim X-Plane Flight Training Course will change the way you think about learning to fly. When learning to fly a plane, visits to the local airport spending many hours with a Certificated Flight Instructor (CFI) has been the successful formula in the past. Student pilots are advised to find a CFI with a good attitude and personality that they mesh with. Spending about an hour with a CFI during an introductory flight grants prospective pilots with the opportunity for a meet and greet. However, the role of the student is often overlooked. 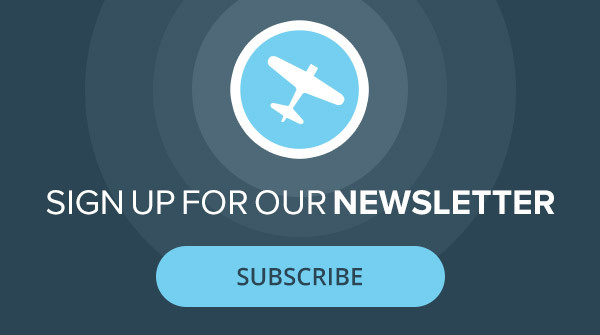 Students who are well-prepared always get more out of the flight training experience. Gleim Aviation has developed the first flight simulator training course allowing student pilots to experience flight maneuvers in a controlled environment at home. Student preparedness is a key part of the training formula; CFI's love teaching well-prepared students. Pilots have relied on self-study, videos, and online training courses to learn their fundamentals for many years. Correlating these concepts during flight lessons traditionally requires learning, practice, exercise, and evaluation; all conveyed in the cockpit. The cockpit, however, is not the most efficient classroom. Distractions are everywhere—scanning for traffic and obstacles, making radio calls, monitoring engine instruments, etc. Off-the-shelf home flight simulator software has ultra-realistic visuals, realistic navigation, and environmental conditions, and with the proper guidance, can be an effective training tool. Models and hand motions are limited in demonstrating maneuvers during ground school. To experience flight maneuvers, simulators have been used for decades; early simulator models date back to the 1930s. Even with increasing levels of sophistication, simulators require an instructor to set up specific training scenarios and the simulated environment. 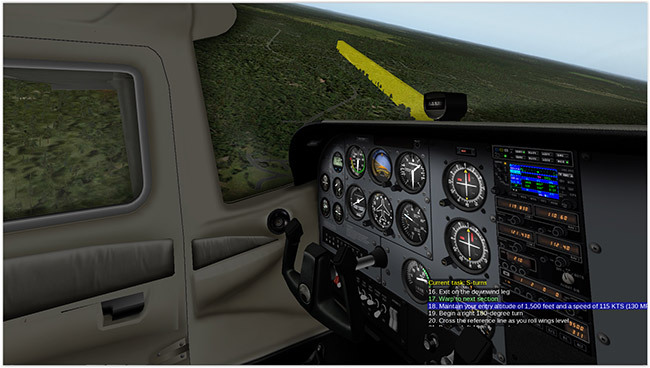 Off-the-shelf home flight simulator software has ultra-realistic visuals, realistic navigation, and environmental conditions, and with the proper guidance, can be an effective training tool. The Gleim X-Plane Flight Training Course fully integrates flight lessons from their proven pilot training syllabus with the ultra-realistic X-Plane 10 software. In addition to publishing and producing aviation educational material and pilot supplies, Gleim Aviation was also the first to deliver an online flight instructor refresher course and offers the first (and only) part 141 FAA-approved online ground school course available. Now, Gleim Aviation has developed the first flight simulator training course allowing student pilots to experience flight maneuvers in a controlled environment at home. 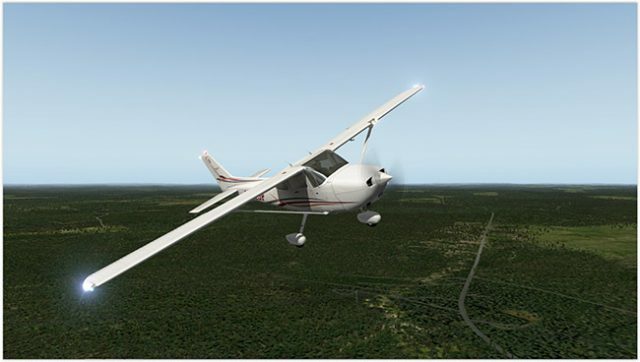 The Gleim X-Plane Flight Training Course fully integrates flight lessons from their proven pilot training syllabus with the ultra-realistic X-Plane 10 software. The course includes over 100 tutorial and training videos for all lessons, maneuvers, and functions. The X-Plane Flight Training Course provides instruction, step-by-step guidance, real-time corrective feedback, and post flight evaluation. Student pilots gain first-hand experience while removing the uneasiness of unfamiliar in-flight situations. Students using the course are more prepared for flight training than ever before. Competent and prepared students are more at ease in the cockpit, which can greatly increase student pilot completion rates. The X-Plane Flight Training Course provides instruction, step-by-step guidance, real-time corrective feedback, and post flight evaluation. The course includes over 100 tutorial and training videos for all lessons, maneuvers, and functions. 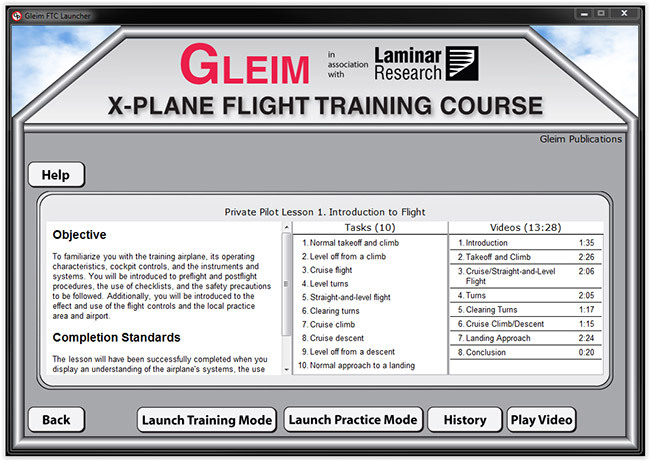 The Gleim X-Plane Flight Training Course is currently available for Private Pilot. Student pilots can prepare for all maneuvers for about the cost of one hour of dual instruction and aircraft rental. Courses for additional certificates and ratings are in development. 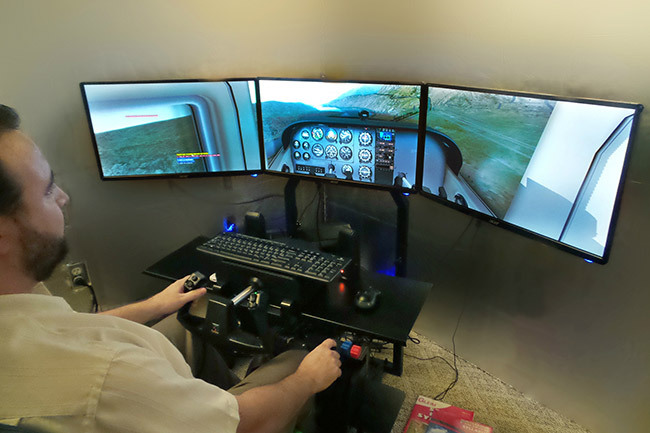 Other than the course simulator software, a decent computer is required, and Gleim recommends using a control yoke or joystick, plus rudder pedals for the most realism. 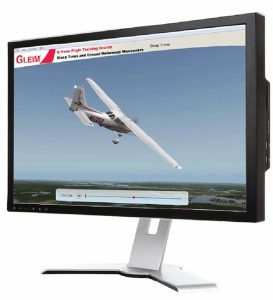 The X-Plane Flight Training Course and X-Plane 10 software is available for $149.95 at www.gleim.com/xplane. Since 1980, the Gleim Aviation team of experienced pilots, instructors, writers, designers, and programmers developed aviation study materials, reference books, and home study courses to help pilots and mechanics learn and understand aviation. 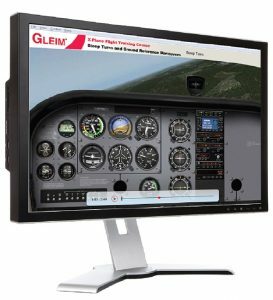 The unique Gleim knowledge transfer system has helped people pass millions of FAA knowledge and practical tests. Gleim is an environmentally friendly company headquartered in Gainesville, Florida. For more information, visit www.gleimaviation.com or call (800) 874-5346. I have P3Dv3, can I use it?